Nikki Robinson had a tough childhood growing up. She was raised by a single mom who passed away suddenly when she was only 14 years old. She was then raised by her grandmother and learned the value of hard work. After she grew up, Nikki was just an ordinary person who worked at various jobs. From working at a manufacturing plant for 7 years… to working on and off as a hair stylist for 27 years… and then to become a medical assistant who was living paycheck to paycheck. 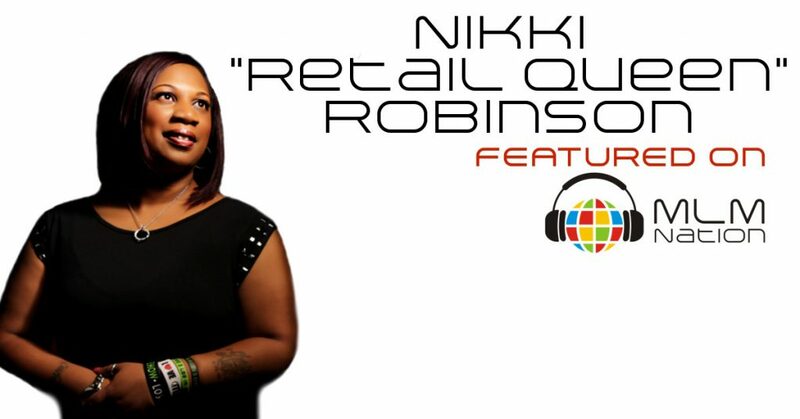 Nikki has paid her dues in network marketing until she caught her big break a little over a year ago. In less than 12 months she was able to go from zero to 6 figures and became a Global Director at her company.